So you’re single. Rather than spending “Singles Awareness Day” aka S.A.D. 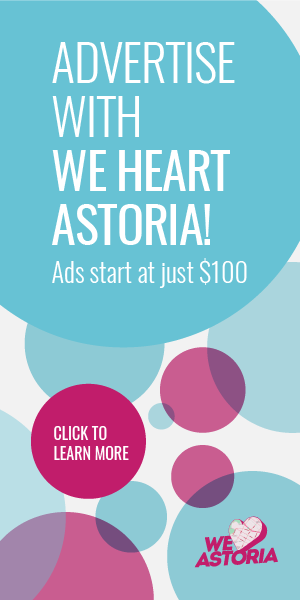 staying in & watching a Lifetime movie of the week, why not go out what is the biggest hook-up night of the year in NYC & potentially line yourself up a date? HARSH BUT TRUE REALITY: V-day is actually one of the best nights to go out in the city because you’re almost 100% guaranteed the “singles” you’re meeting are legitimately single! 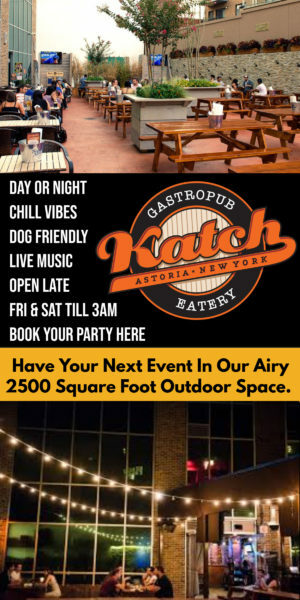 Katch is located in the heart of Astoria. A visually stunning 2,000 square foot space that features a 40-foot bar with 50 beers on tap!